Dine Tampa Bay 2010 Restaurant Week Special Visitor at Urban Culinary Cuisine!!! Hello there everyone! If you didn&apos;t already know, Dine Tampa Bay 2010 is in full swing and there have been plenty of happy, full faces at restaurants all across the Tampa Bay area this week! I myself have dined out twice this week, and let me tell ya, there is nothing quite like a three course meal at a great price! 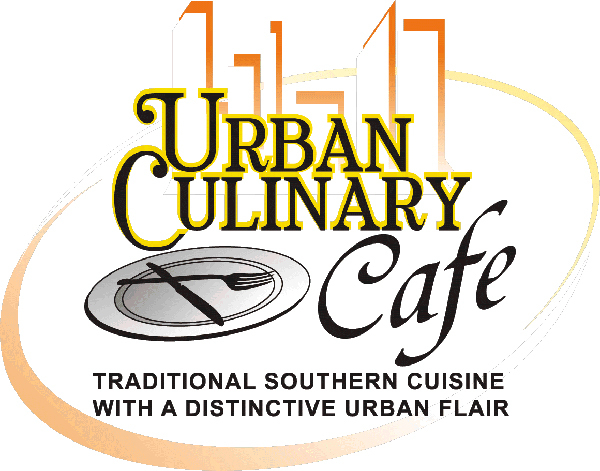 Speaking of a great meal at a great price, our friends over at the Urban Culinary Cuisine Cafe are always cooking up something special, especially during Dine Tampa Bay 2010 Restaurant Week! As you can imagine, people are flocking to get some of Chef John&apos;s famous Grilled Cajun Catfish! One such guest was District 12 Florida State Senator Victor Crist! He dined on the Cajun Catfish over a bed of yellow rice with a Cajun Cream Sauce and a Spicy Vegetable Medley!!! Then he ended his meal with the Bananas Foster with Rum Sauce! I myself can attest to how delicious the cuisine is over there, so be sure to get out and see for yourself what all the commotion is about! Stay tuned in for updates on Tampa Bay dining and news on where to eat in Tampa Bay during Dine Tampa Bay 2010 Restaurant Week!